The weekly schedule has many opportunities for students to participate in faith-based programs. 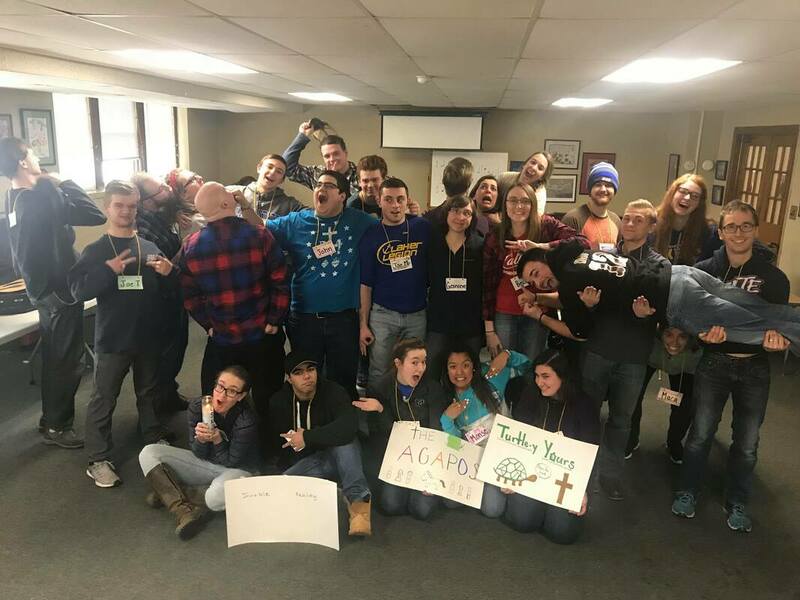 These are Bible study-style gatherings run by students for students, looking at prayer, the Mass, and how to embrace your faith as a college student. Retreats are an excellent opportunity to deepen your relationship with God and detox from the stresses of a busy college schedule. 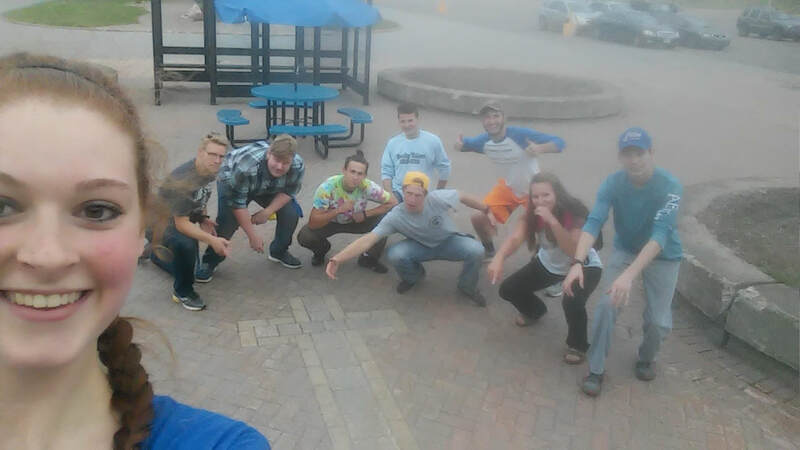 The annual fall retreat takes place at Bay Cliff Health Camp near Marquette, MI along with campus ministries from all across the U.P. Michigan's Upper Peninsula is often considered "God's Country." Here at the Newman Center, we take advantage of our beautiful surroundings with hikes to local sites — waterfalls, lookouts, etc. — in both the States and Canada. 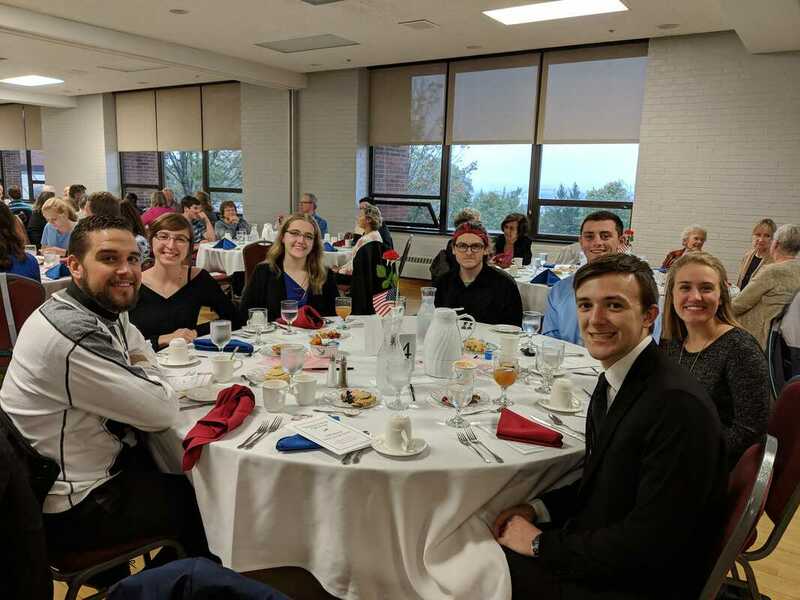 The Newman Center is closely affiliated with the LSSU Protect Life club, an organization which advocates the protection of life from conception to natural death. 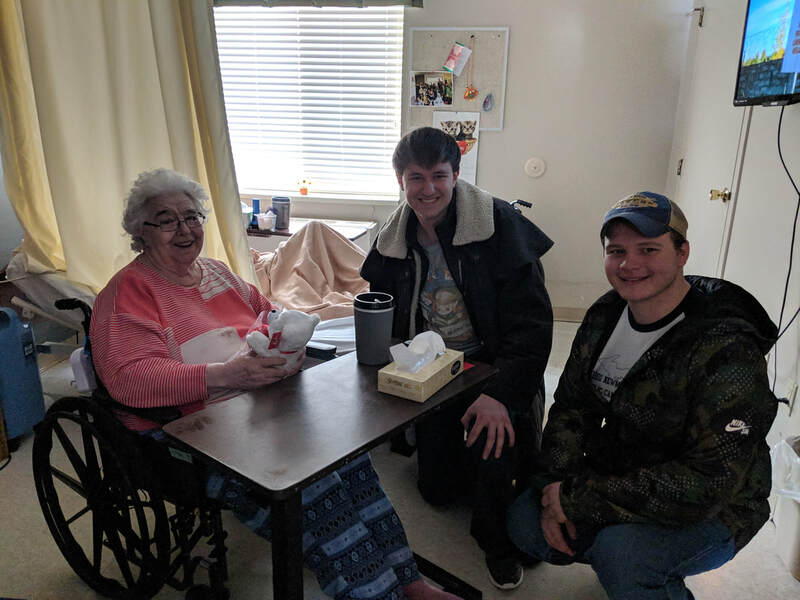 Both organizations are involved with the county's pro-life organization, take part in local events to raise awareness, and participate in annual diaper drives for CareNet Pregnancy Center. 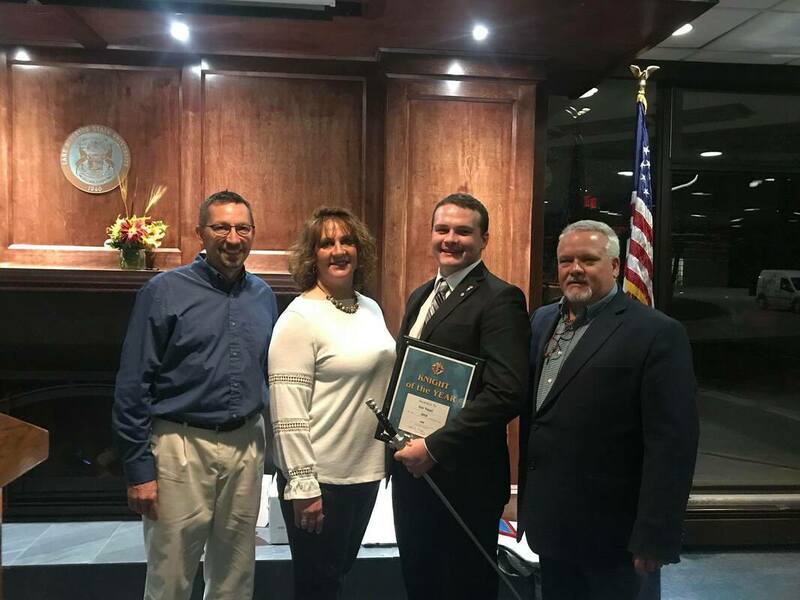 Our peer minister and Men's House resident, Ian Yazel, was awarded both "Knight of the Year" St. Michael's Defender of the Faith award from the local Knights of Columbus council.